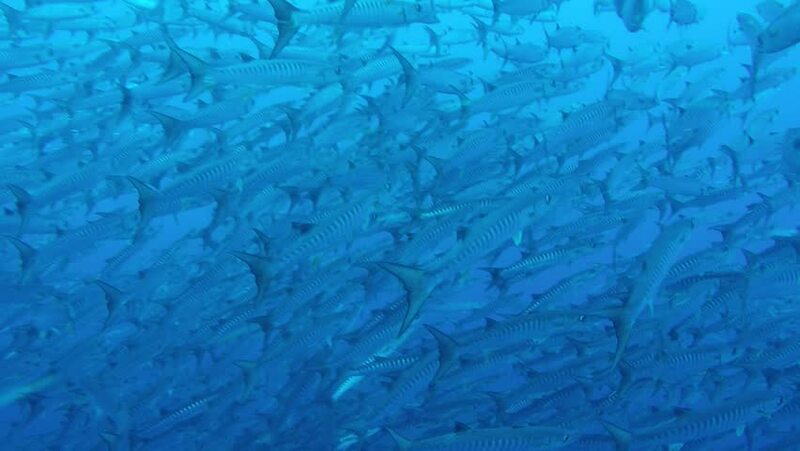 hd00:25Big eye Trevally Jack, (Caranx sexfasciatus) Forming a school, bait ball or tornado with a diver. Cabo Pulmo National Park. Baja California Sur,Mexico. hd00:21View through an airplane window during the flight over Germany Aerial footage. Travel concept.